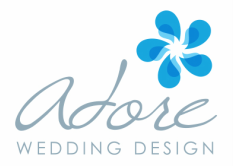 Adore Wedding Design was started in 2012 after I had gone through the wedding planning process myself. With a Bachelor's Degree﻿ in Fine Art, concentrating in Photography, I have always been fascinated with design﻿, aesthetics and colors. Putting together a theme for my own wedding was so enjoyable and seeing it come together on the day of, was eye opening. From there, I received my certification from the Wedding Design Institute in both wedding design and planning. I have planned and designed over one hundred weddings for couples all over San Diego and those choosing to have destination weddings here. Each have a unique style but with one common element, love. Because of my experiences as a bride, it is my goal to make each and every couple feel as elated and loved as I did on my most memorable day of my life. There is never a doubt in my mind that I chose the right path in life. every time I send a bride down the aisle, or line the couple up for their first dance, I get chills! It is a rewarding feeling seeing my Bride and Groom truly happy and enjoying their special day in the spotlight. I began working with Ashley in January 2015. I’ve always been a planner and love all the little details of weddings- flowers, food, venue, colors, themes (t﻿here are so many options!). I graduated from San Diego State University with a BS in Business Management. From there I moved on to special event planning for a non-profit, planning fundraising galas and events, but I always wanted to work in the wedding industry. I was fortunate to join the Adore Wedding Design Team, where my passion was able to flourish. To me, weddings are a beautiful celebration of love for the bride and groom. Each ceremony and event is customized to reflect the personalities and cute quirks of the couple. I’m excited to be a part of the Adore Wedding Design team and being a part of each couple’s special day. My goal is to set your mind at ease so that you can relax and enjoy the beautiful start to your marriage. Melanie Started with Adore Wedding Design in 2016 and has been a positive and calming pulse of our team. 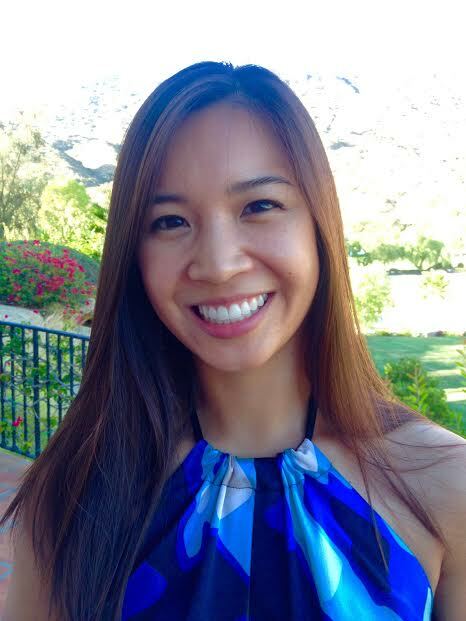 With prior years of experience in wedding planning, Melanie brings a variety of styles to the table. With a background in fashion and modeling turned a love for events. 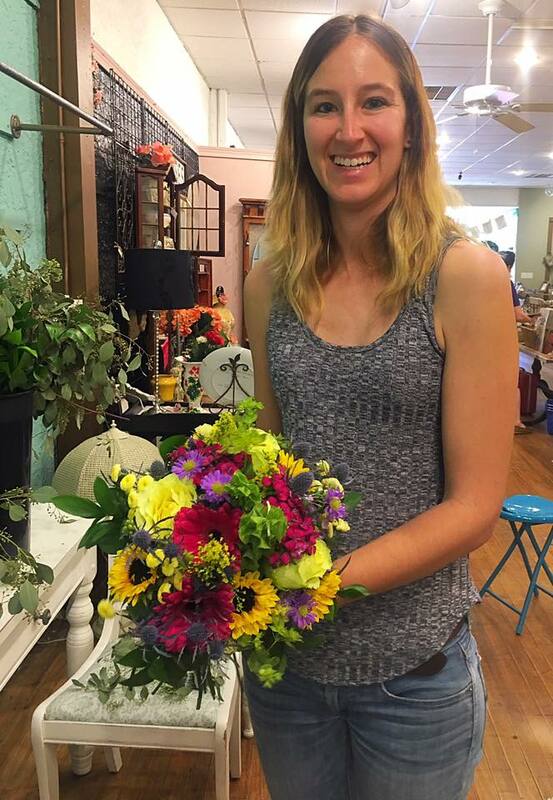 Melanie's passion also lies in florals and has been working on perfecting her skills to offer another level of service to her clients. "I have always been a very creative person and love to learn new things, I have already expanded my knowledge of the wedding world since working with Ashley and continue to grow". Melanie is a girl after our own hearts, who's favorite part of the process is seeing the final result on the day of and making her client's day absolutely blissful! Be sure to check out our Wedding Resources page to find other Wedding Pro's we recommend and tips for Bridal beauty!